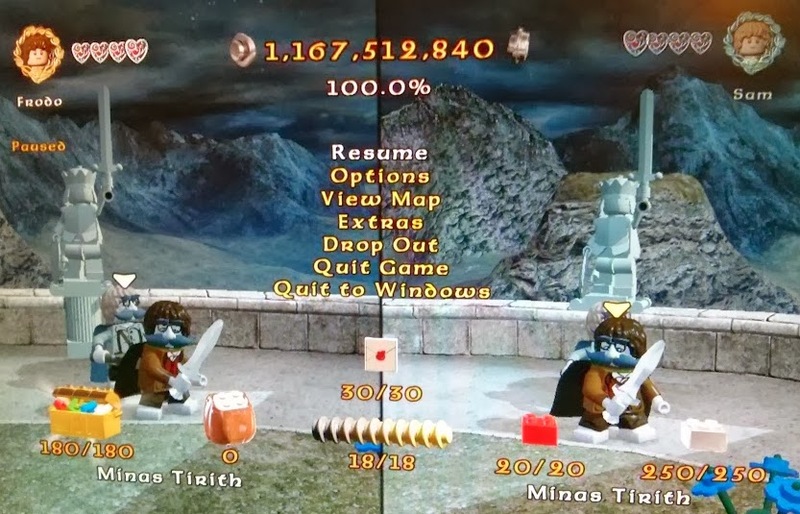 Tonight we finally 100% completed the Lego: Lord of the Rings game. This means absolutely nothing to anyone else, other than to me and the love of my life (also my best friend). We spent almost 37 hours together on local co-op, over the last two months, collecting everything the game had to offer. We were then honored with a bonus end cut-scene (which you can watch online, without the actual work). 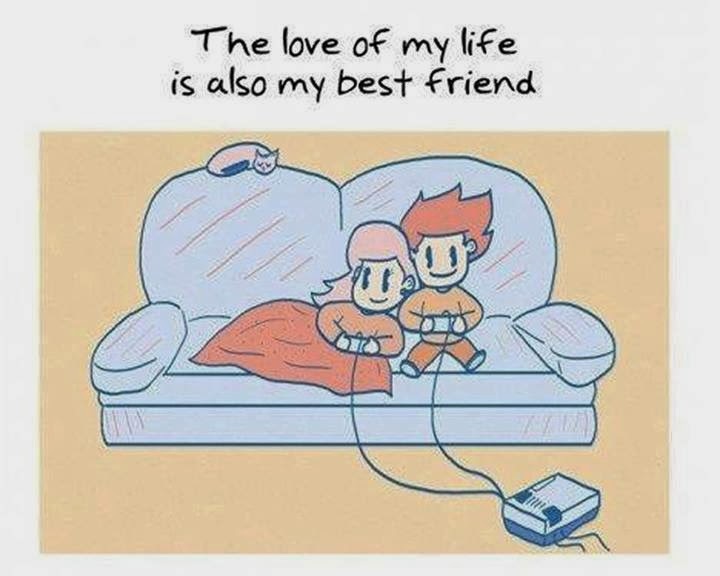 Now we need to find another similar co-op game to play together. In every ones life family matters. worth reading. Thanks for sharing. Great article. Got so interesting while reading. So well written about life and everything you feel about.